Friendly class with Gill Whitmore. All levels welcome. £8.50 for drop in. Please bring your own mats. 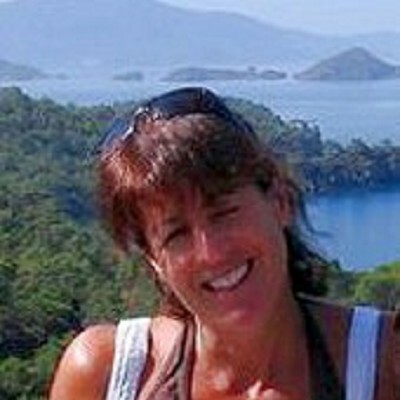 Gill has done workshops in Body Control, Stott and Fitness Pilates, all of which are included in her Pilates classes.